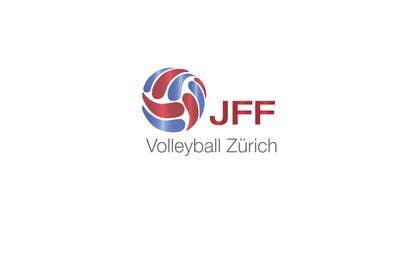 Please design a simple logo for our volleyball group. I need the logo in latest 2 hours from now on. Which country is your volleyball belong to?